•FILTERiT 5.0.5 and Xtream Path 2.0.5 updates are now available! The updates are compatible with CC 2019. • The prices of FILTERiT and Xtream Path upgrade version have come down! 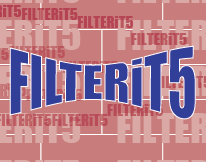 FILTERiT 5 Upgrade from 4.1-4.6 is $37.50. 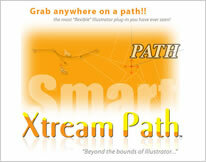 Xtream Path 2 Upgrade from 1.0-1.6 is $39.50. • FILTERiT 5.0.2 and Xtream Path 2.0.2 are now available. These versions work with Adobe Illustrator CC 2018. If you would like to upgrade, please visit our upgrade store. • FILTERiT and Xtream Path are compatible with macOS 10.13 High Sierra.